Now that Baby Safety Month is coming to an end, we’ve compiled a little safety “cheat sheet” of our favorite sites and products to help give you some more peace of mind when it comes to keeping your little ones safe and sound for many more months (and years!) to come. Safe Kids Worldwide— A global organization dedicated to preventing injuries in children, Safe Kids works with an extensive network of more than 400 coalitions in the United States and partners with organizations in 30 countries around the world to reduce injuries from motor vehicles, sports, drownings, falls, burns, poisonings and more, through education, awareness, and planning. 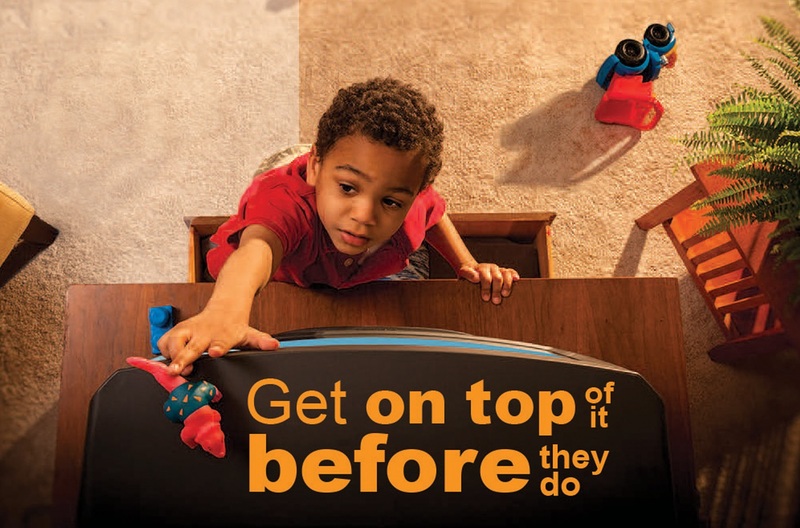 The site offers extensive safety tips and checklists and allows you to connect with one of the“Safe Kids” coalitions in your area, which provides programs and events like car seat checkups and bike safety rodeos. Car Seat Lady: This popular site in comprised of a pediatrician, nurse & new mom, bringing a combined experience of 50+ yrs & 25,000+ carseat installations–they are the certified (CPST-I) experts. The site provides parents a ton of information on car seat safety, from the different kinds of car seats (rear-facing vs forward-facing vs boosters and more! ), how to install various kinds of seats, and even offers tips for buying a new, safe family car. 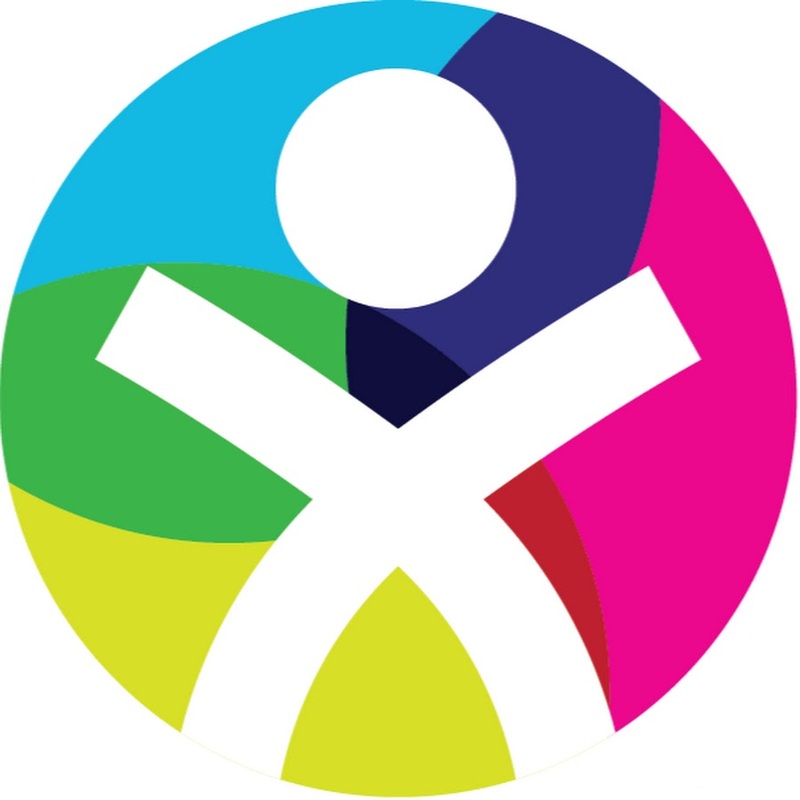 Baby Safety Zone–Run by the Juvenile Products Manufacturers Association (JPMA), this site is an interactive, informational hub and community for parents and caregivers. It allows you to read up on safety tips, design a safe nursery, and even browse certified products (the JPMA offers a certification program to manufacturers allowing them to obtain an additional safety certification by going through an extra set of rigorous testing above the standard requirements). Consumer Product Safety Commission–The CPSC is essentially charged with the task of protecting the public from unreasonable risks by working to ensure the safety of consumer products. While their work is more broad than just products made for babies and kids, they have created several helpful safety guides for babies and kids (in English and Spanish), and will be the hub of information for product recalls in the US. weeSpring Recall Alerts— Many parents forget to fill out those cards that come included in the packaging of nearly every baby product you buy–car seats, strollers, cribs, monitors, etc. (we’ve accidentally thrown out a few ourselves!). These cards are imperative for ensuring that you’re included in the notification process if there is ever a recall of that purchased product. 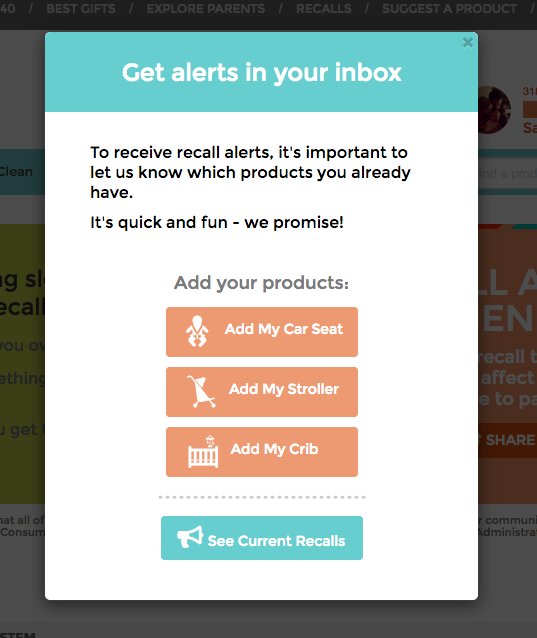 weeSpring can help you receive relevant recalls by signing up and rating the products you have and use in your home. Rhoost Baby Safety Products: We’re big fans of baby proofing products that are as simple to set up as they are effective at keeping baby safe. Rhoost’s modern products don’t require any tools, screws, or adhesives to install, and even blend in with home decor. We especially love their blind cord winders and finger guards for door hinges, and with their affordable price-point, grabbing a set or two for Grandma’s house is a no-brainer. The Stair Barrier: Finding a baby gate that didn’t scream “baby jail” used to be a challenge, but thanks to the Star Barrier, you’ll have the most stylish alternative to keep your little ones safely off the steps. Made with upholstery grade fabrics in a variety of patterns and colors, it’s intended for stairways with two banisters (no drilling! ), but it can also connect between a banister and a wall. And when not in use, it can be easily rolled to one side. Safety 1st Magnetic locks System–These magnetic cabinet locks install on the inside of your cabinet and utilize a separate magnet to open the door, so that you (or your little ones, or others, for that matter!) can’t see it. They’re long-lasting and discreet, a win-win when baby proofing–just be sure to buy a few extra magnets in case one goes missing. Safe Sleep: Swaddles and Sleepsacks— Sleep safety is imperative to keeping your little one safe and sound. Keeping blankets and other soft items like stuffed animals and crib bumpers out of the crib can help reduce the risk of SIDS. When babies are little, swaddles can help keep them warm (and sleep better by calming their startle refl ex), and for those who are older (or who don’t take kindly to the swaddle), sleepsacks or wearable blankets are a safe choice. Some swaddles require the skills of an origami ninja to keep your baby snug and secure. 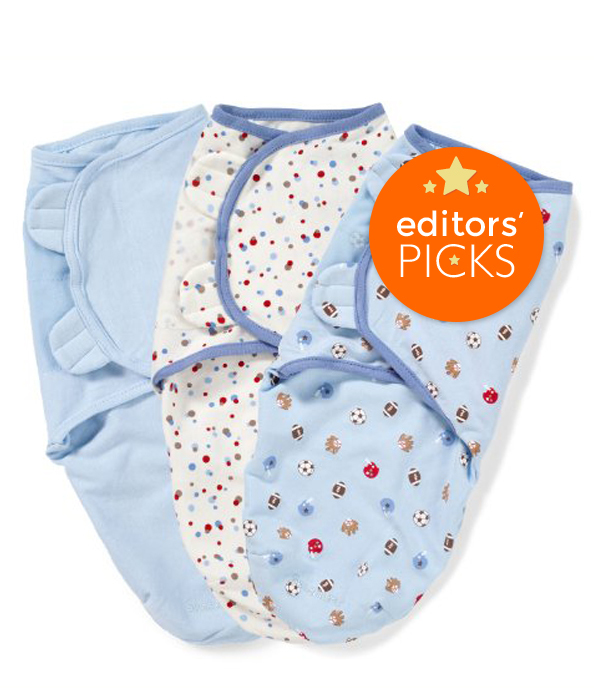 Thankfully, the SwaddleMe by Summer Infant has easy-to-use, velcro swaddle wraps make swaddling as simple as one (insert baby), two (close left flap), three (velcro right flap). weeSpring parents advise to keep an eye on when the swaddle becomes too small for your growing baby, or you may wake to find they’ve “Houdini’d” out of it. Once your little one is out of the swaddle-phase, the Baby Deedee Sleep Nest wearable blanket is a weeSpring bedtime favorite for tons of reasons. It’s lightly quilted (like a perfect duvet cover) with a 100% cotton shell for maximum breathability. 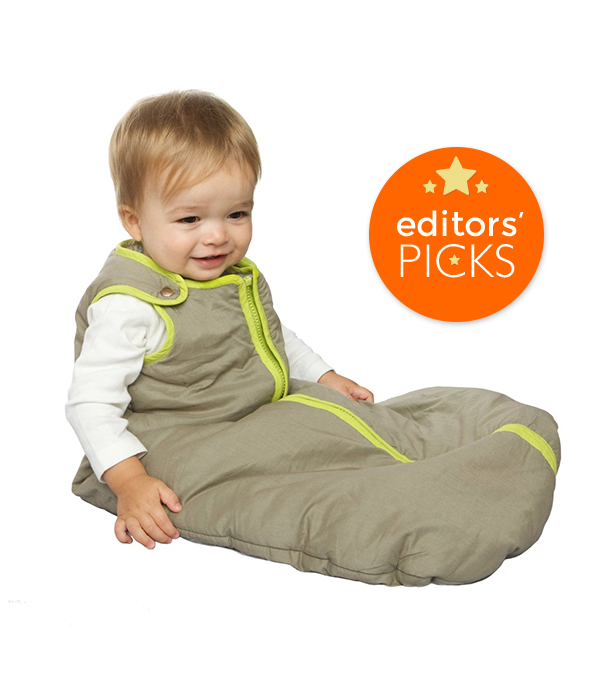 The shoulder snaps are an added bonus… no more wrestling wriggly arms into a sleep sack. And the coolest feature of all: it has a glow in the dark zipper, which you’ll really appreciate during those don’t-turn-on-the-light diaper changes. Next story weeLove: Listen while you work! Previous story weeLove: Want a Glass of Wine?